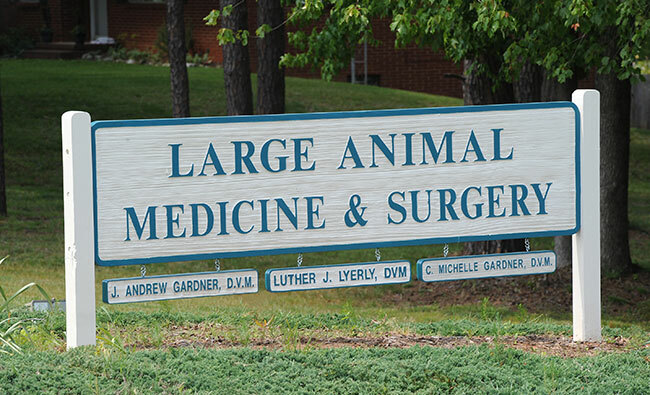 Large Animal Medicine and Surgery is dedicated to providing the highest quality veterinary medicine and surgery for large animal patients. 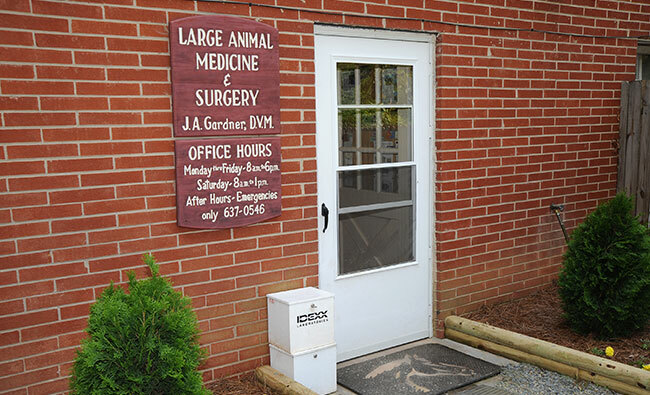 The veterinarians and staff at Large Animal Medicine and Surgery strive to provide the most current services available in veterinary medicine by offering state-of-the-art technology and advanced medical procedures. 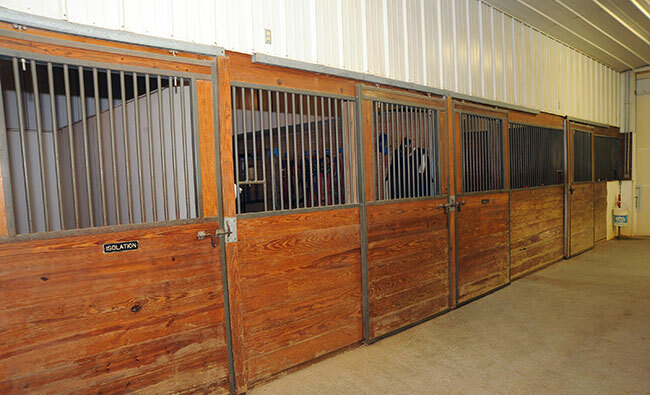 Our veterinarians work with clients to provide the most efficient treatment location for patients. 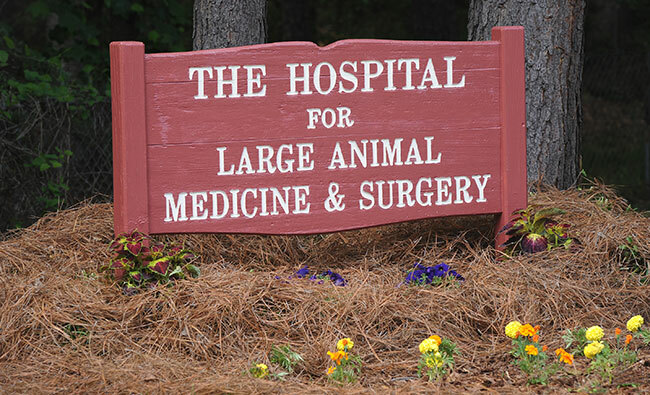 Large Animal Medicine and Surgery offers complete mobile care units as well as a fully-equipped hospital and surgical facility. 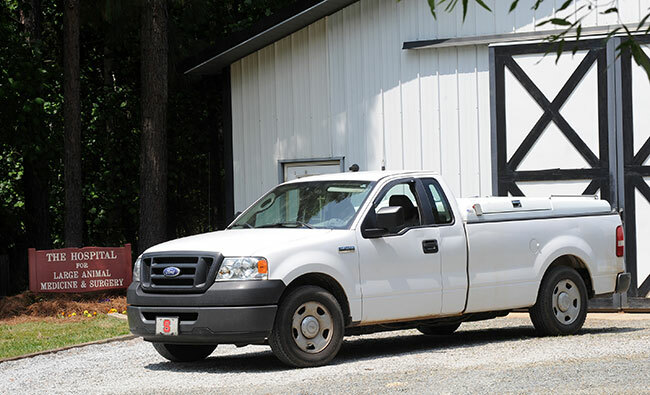 Emergency care is always provided 24 hours a day, 365 days a year. © 2019 All Rights Reserved. 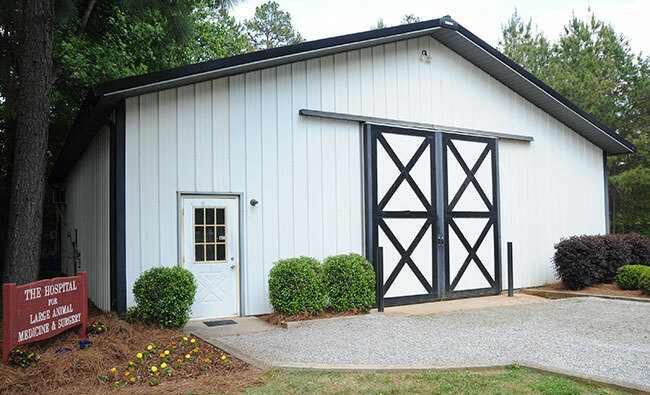 Photos Courtesy of Steve Norman Photography.